G.L. Singhal: Yes sir, everything has been arranged. Shah: No, no...I mean ask him in advance the hotel’s name. Shah: So in case she escapes, we can keep a vigil at the hotel. Amit Shah: Where is **** now ? G.L. Singhal: She is there only. She has not moved yet...yes, sir. Shah: Who is there has to be searched. Singhal: The thing is that she came here to meet someone and it is heard that there is something pertaining to an engagement and for that she came to meet that boy. G.L. Singhal: No, sir, in English. Shah: And any talks with her family? Singhal: She talked to her mother and she probably had some altercations with her sister. She told her mother...make her understand, I am going to meet that boy today or later, whatever it may be. I’ll let you know. Shah: So her father and mother are not in the picture about her meeting with that boy? Singhal: No sir, she talks very rudely with her mother. Shah: They are still there. They went for shopping as well. Shah: Saheb received a phone about this. Shah: So watch out as she is going with someone. Shah: It’s the boy who is coming to see her. Shah: The fact is that Saheb gets all the information, so the thing is that our loopholes might surface. Singhal: Of course, of course. Amit Shah: So she has not stepped out with that boy? Shah: She must have gone. Saheb comes to know of everything. Amit Shah: Both are there only? G.L. Singhal: Yes sir, there itself. Shah: Phone location is showing somewhere around Parimal Garden. Singhal: No sir, I talked to Saheb. According to that, they are still there. Shah: Hmm. Alright, but they should not escape now any other way. Shah: Or in any car. Amit Shah: Singhal. Any updates? Shah: How are your relations with SP Bhavnagar? Shah: Check whether the commissioner is at her home or would be coming here. Amit Shah: So today deploy 8 to 10 men first. That man is going to stay at Kuldip’s house there...then he has called a Bhavnagar Municipal Corporation car. G.L. Singhal: Yes, yes, yes. Shah: And the ***** matter, keep a watch the whole night. Shah: As he will stay here for a day or two and try to begin with her tactics. Shah: I have their conversation and know the nature of their relationship. G.L. Singhal: She is sitting at Navrangpura near Havmor. Shah: With that boy only? Singhal: Yes, sir. With that boy. 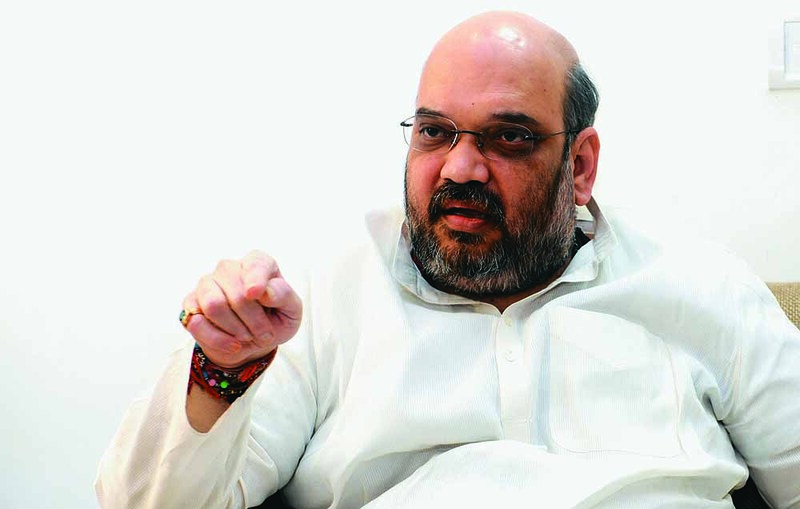 Shah: I want him in jail for as many days as Vanzara has been jailed for. Shah: You be courageous and strong. Shah: No matter how big the person, put him in jail. G.L. Singhal: Sir, I have spoken to Sharma (IG intelligence A.K. Sharma) and he has asked for the latest location so that he can deploy his men there. Amit Shah: Do that and pay full attention. Singhal: Yes, of course sir...don’t worry about that. She will not escape. Amit Shah: They have reached hospital, isn’t it? G.L. Singhal: I will check it sir...our man is there at the hospital only. Shah: Ask those who are following them whether they are there at the hospital? Singhal: I will right away ask it. Shah: They were about to go along with the brother and sister-in-law for lunch. Singhal: Sure, sir...I will ask about it as well. Shah: Please let me know after enquiring about both the places. Amit Shah: Singhal, what’s the news? G.L. Singhal: They have gone to Vishala to have food. Shah: Okay, okay...with the family? Singhal: Yes sir, with family. G.L. Singhal: Was seen with her bhabhi near Drive-in for shopping and now reached back. Singhal: Yes, mostly stays at home. Shah: Okay...and that guy from Bhavanagar, his location? Singhal: Sir...he is there in Bhavnagar only. G.L. Singhal: Sir, that boy dropped them at airport and has left. Singhal: ...and their two sons. Singhal: Along with their wives and little baby. That car’s not Dezire but Ford Ikon. Shah: In place of Swift? Singhal: Yes sir, yes sir...in place of Swift. Shah: Means one Ford Ikon. Singhal: Yes Ford Ikon and the other is Honda City. Singhal: No sir, I have told him, he will check and revert back. Shah: No, because Saheb has been calling repeatedly. Shah: Can we have somebody sent on the flight to Mumbai? Shah: Saheb has solid information of some activity, so better put somebody on the flight. Singhal: Yes sir...very well sir, I will send somebody. 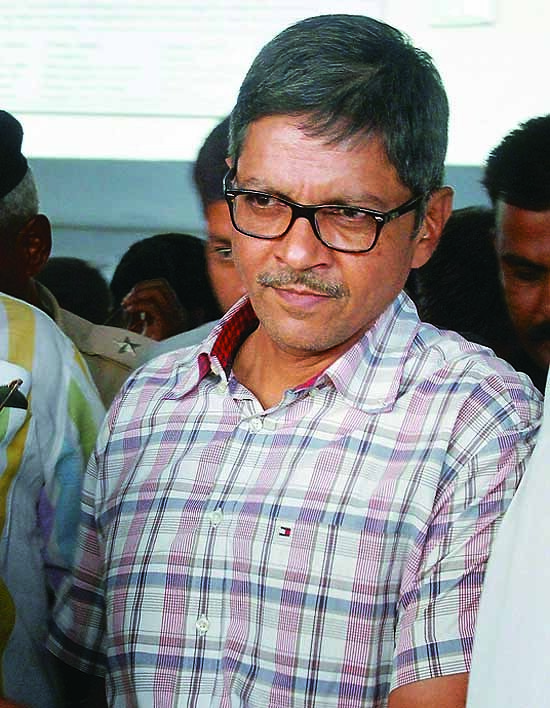 G.L.Singhal: No information through that source but I have sent my inspector to watch and have arranged for the list for secret verification. That list will be available to me in two minutes. Amit Shah: You will get it from Jet? Shah: That woman boarded the flight? Singhal: Yes, sir, and the flight took off also. Our people would be there for an hour more as they might play any mischief and come out. Shah: No phone call made as yet? 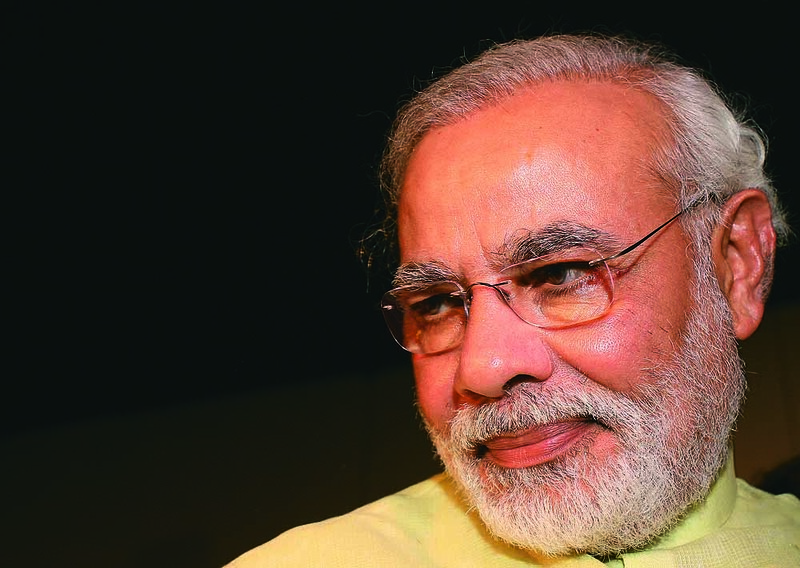 The BJP gets out girl’s father to try to diffuse Modi surveillance scandal’. But the fat’s in the fire. The Modi-Shah duo owe India an explanation. We must demand it.